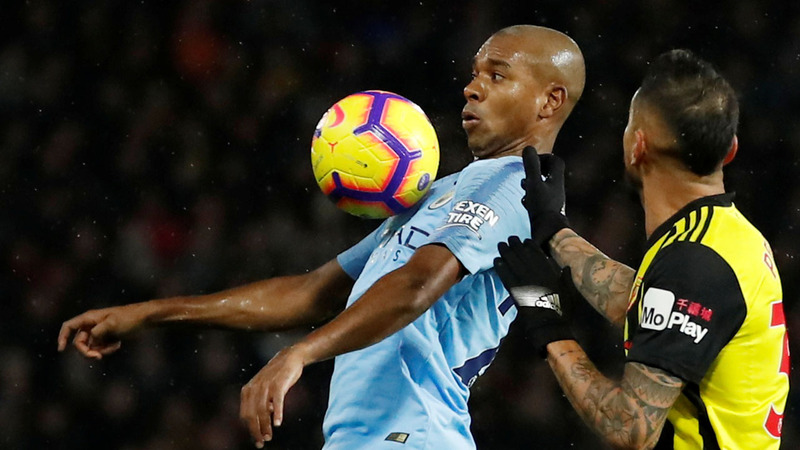 Soccer Football – Premier League – Watford v Manchester City – Vicarage Road, Watford, Britain – December 4, 2018 Manchester City’s Fernandinho in action Action Images via Reuters/Andrew Boyers . 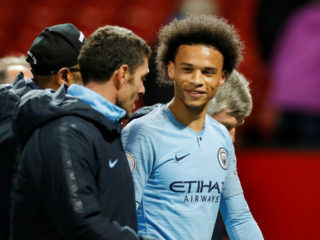 Pep Guardiola has acknowledged finding a long-term replacement for Fernandinho is becoming a matter of increasing urgency for Manchester City. “A month ago, I started reading: ‘Ruben Neves, £100 million ($129 million, 112 million euros)’. That is not going to happen. 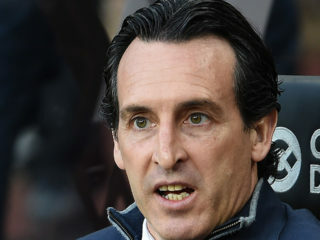 We are not going to pay £100 million for a holding midfielder.